The Power2U Wall outlet offers a convenient, centralized location to charge and/or power up to four devices at once when using the USB 3.0/2.0 ports and standard three-prong outlets, while eliminating unsightly clutter created by multiple cables and bulky power adapters. An energy efficient “Smart Power” design with Safety Shutter reduces energy costs by providing only the charging amount needed, as well as turning power off to USB ports when a connecting cable is removed. 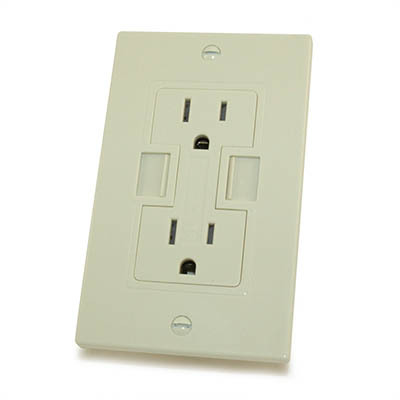 A step-by-step manual is included to easily install into a standard wall outlet box. 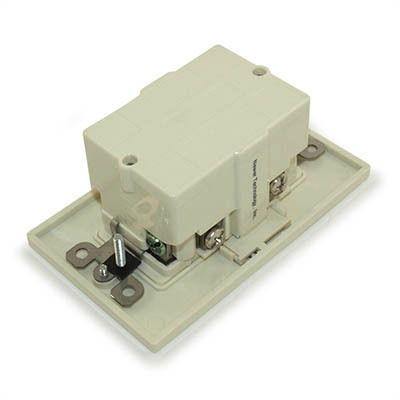 16 Cubic Inch or larger single gang electrical box. Slim or shallow gang box not suitable.